Are we in a housing bubble? Is there a recession coming? 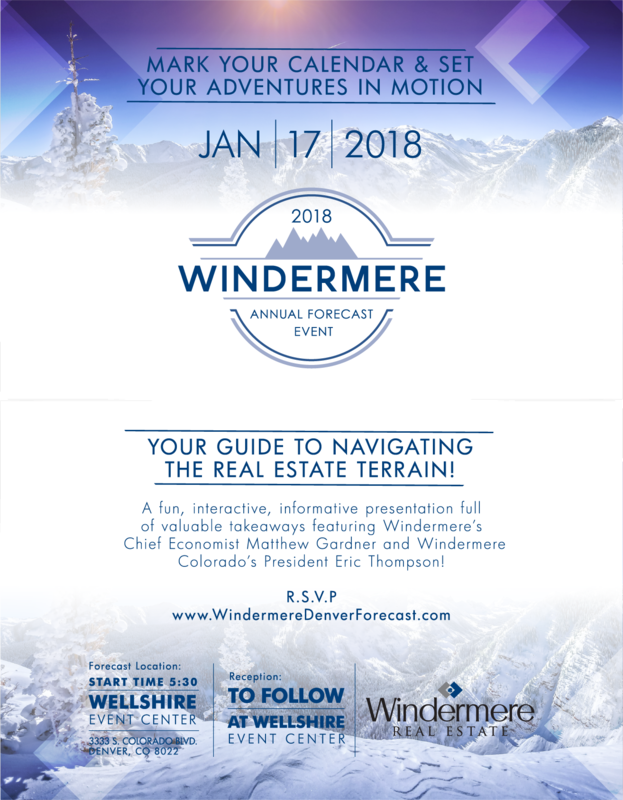 Learn the answers to those questions plus more at this fun, interactive, informative presentation full of valuable takeaways featuring Windermere Real Estate’s Chief Economist Matthew Gardner. Hear hyper-local stats and facts as well as national information about the real estate, employment and financial markets. Reception to follow! Please stay after the presentation and join us for complimentary hors d’oeuvres and drinks. We hope to see you there! Please click the image below to register.